VIZ | Blog / Calling All Sailor Moon Cosplayers! Calling All Sailor Moon Cosplayers! Anime Boston will light up with a contest celebrating beautiful dreams! What’s better than a Friday? A Friday with fantastic news! In celebration of the gorgeous, limited-edition release of Sailor Moon SuperS, Part 1 this April, we’re excited to announce a unique and special event. Taking place at this year’s Anime Boston, it’s the Sailor Moon SuperS Moonlight Masquerade! Sailor Moon, and especially the SuperS arc, is all about beautiful dreams, and this contest is a chance to let your creativity come alive. The Moonlight Masquerade is a curated showcase of Sailor Moon cosplay of all kinds. Contestants will bring their creations to the stage to pose for our panel of judges and compete for thousands of dollars in cash and prizes. Will the winners be Sailor Guardians? Villains? Characters only found in the manga? No matter what, it’s bound to be exciting! Event signups are available HERE! 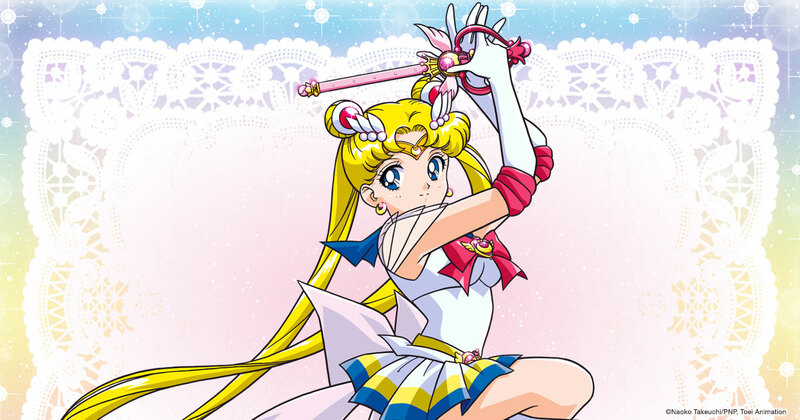 That’s not all: everyone who attends and cheers on the contestants will receive some lovely Sailor Moon treats, will see an exclusive premiere and appearances by very special guests. There will even be a colorful Sailor Moon-themed photo backdrop at the convention for all your Sailor Selfies, too. It will be an enchanting event you won’t want to miss! Interested in competing? 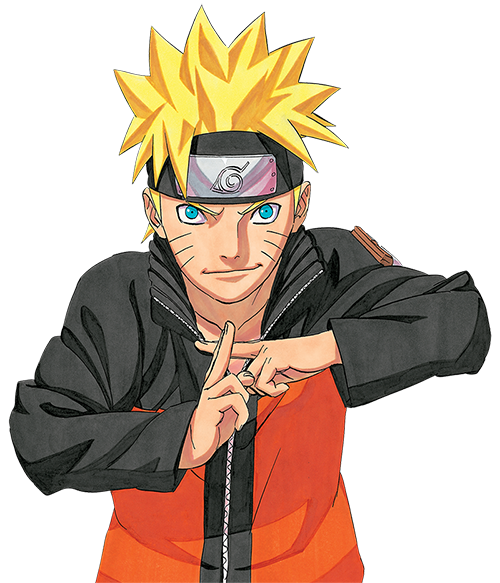 Groups are limited to 12 people and all participants must be attending Anime Boston on the day of event (Friday, March 30) to participate. On stage, there will be no skits—each group will pose at three marked places on stage and music will be provided by us. More detailed rules will be sent to groups who fill out the interest form HERE. We’ll be taking submissions until March 2 and participants will be notified by March 9. So cosplayers… what are you waiting for? Anime Boston is coming up quick. We look forward to sharing in your beautiful dreams with a dazzling event on the East Coast! 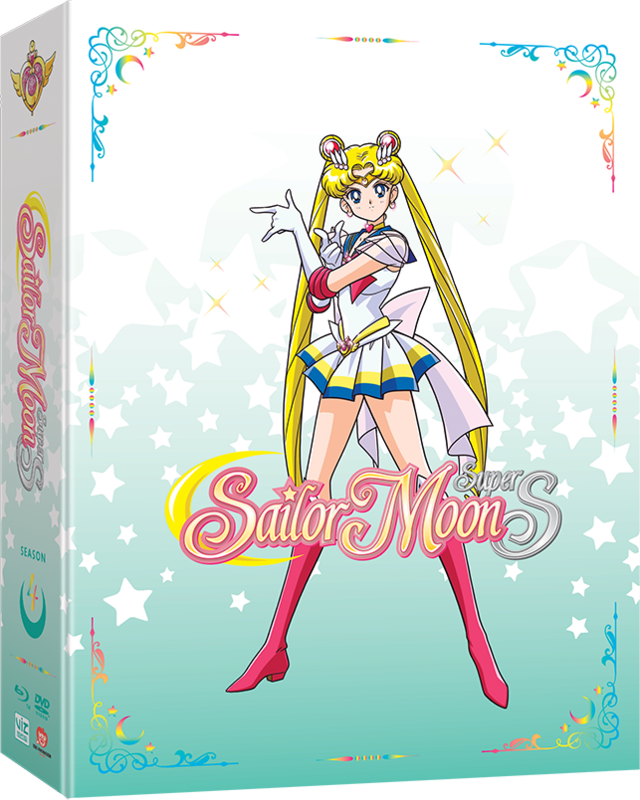 If you need some inspiration, you can watch Sailor Moon episodes for free right on this page or preorder your limited edition from Right Stuf and get a free gift. Now, get sewing and bring your grand, glittery Sailor Guardian A-Game!